Smart Home Reviews Eh! 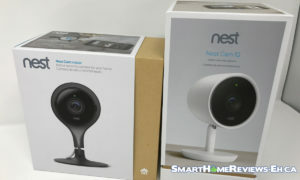 is a review site for people who quickly want to know what the best smart home gadgets are. I ((@Aaron_The_Ho) have spend a lot of my time (and money) on each review. The reviews are un-sponsored and I'd like to keep it that way. Is your WiFi good enough? Smart Home WiFi Tips!